Old Millbrook School EarlyON Child and Family Centre: Welcome to the Old Millbrook School Family Centre! 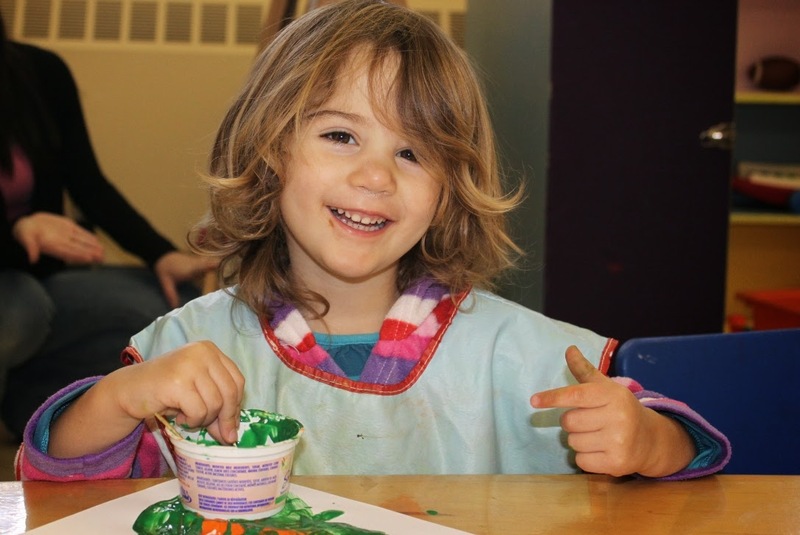 Welcome to the Old Millbrook School Family Centre! 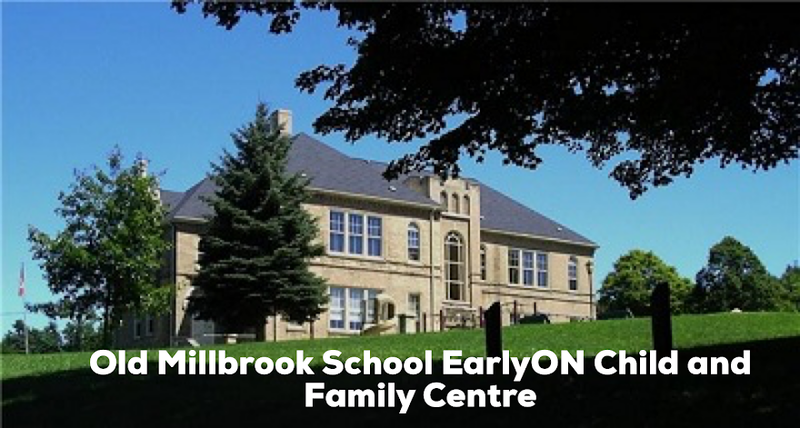 The Old Millbrook School Family Centre, incorporated in 2001, is a non-profit agency dedicated to the care, nurturing, and well-being of children. 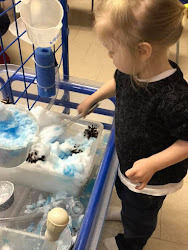 The Centre provides accessible programs, services, and resources to meet the needs of children and families living in our community. The look favorably fantastic. Many of these small data tend to be designed making use of lots of background encounter. I'd like everything considerably. Music & Movement at Centennial Place is Full!